Ridley Scott is an English movie director and producer with an estimated net worth of $400 million. Born on November 30, 1937 in South Shields, Durham, England, United Kingdom, he comes from a family of directors who have all worked for the film and commercial production company, Ridley Scott Associates (RSA), which he co-founded with his brother Tony Scott. Tony was a successful film director whose career spanned for two decades. His sons, Jake and Luke, are both acclaimed commercial directors while his daughter, Jordan, is a photographer and filmmaker. Scott gained his wealth by directing many blockbuster movies. One of his first movies was Alien in 1979, which reached instant cult status, and was one of the biggest box-office successes at the time. His next movie was also a highly influential sci-fi movie starring Harrison Ford called Blade Runner. After that, he made many hit movies, such as Thelma & Louise, Gladiator, Matchstick Men and Black Hawk Down. 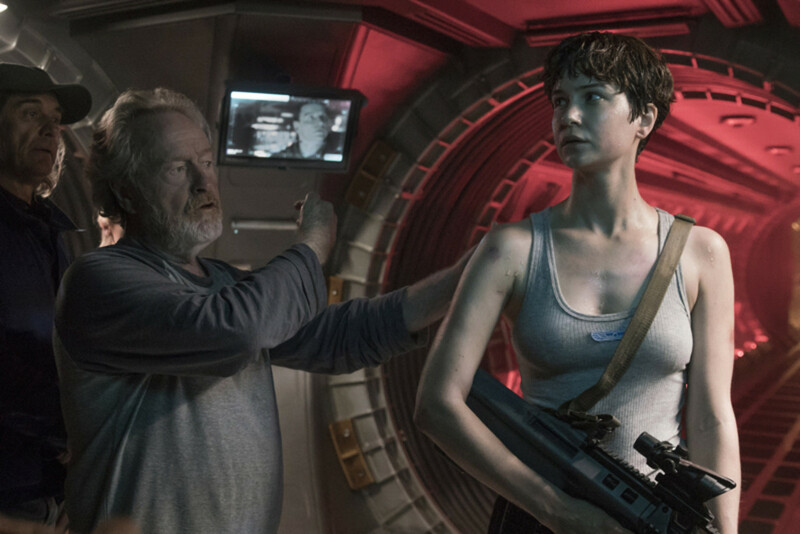 Ridley Scott has been nominated 3 times for an Academy Award for Best Director, but, unfortunately, he never won. In the last few years, he still made few big hit movies like American Gangster with Denzel Washington, and Robin Hood in 2010 with Russell Crowe and Cate Blanchett. The below financial data is gathered and compiled by TheRichest analysts team to give you a better understanding of Ridley Scott Net Worth by breaking down the most relevant financial events such as yearly salaries, contracts, earn outs, endorsements, stock ownership and much more.